The “FOX 40 Prospect (FPC) Game SHOWCASE” is an opportunity to show off your skills in front of the CFC Scouting Bureau & college coaches. 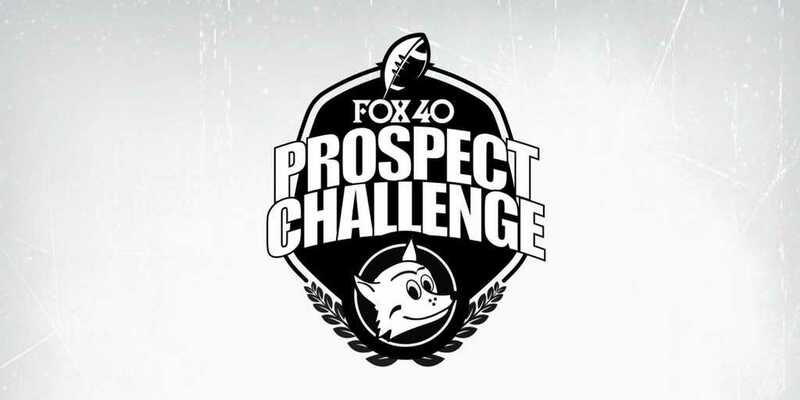 All SHOWCASES are filmed and evaluated for future CFC100 ranking lists and an invite to the FOX 40 PROSPECT CHALLENGE in your area. ***PLEASE NOTE: These games DO NOT INCLUDE Special Teams. There will be NO kicking or punting. 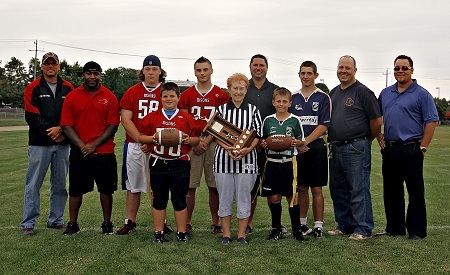 Scott Logush fell in love with the game of football at an early age. It began when he watched his older brother play, and later when he was going through a recruiting process. 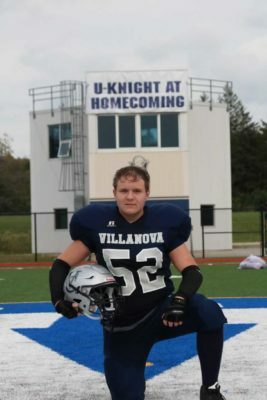 “My brother, recruited by coach Lio and high school coaches got me into football,” says Scott Logush. He loves the game more each new day because of the many invaluable life lessons and values the game taught him over the years. “Football is a game that I love, and that has taught me many life lessons and values,” says Logush. He loves to play linebacker because of the aggression, violence, and physicality of the position. “I like my position because it’s on the defensive side of the ball, I get to be aggressive and hit whoever has the ball,” says Logush. What separates Logush from other linebacker prospects is the chip on his shoulders. Although he still has a few years to grow, at this moment, he is not the biggest guy on the field, so players will overlook him, and makes sure they never make that mistake twice. “What gives me “an edge” as a football player is the chip on my shoulder because of my size. Most of the time I’m going up against people who are bigger than me that gives me the extra motivation and aggression to play harder and prove that size isn’t everything,” says Logush. His ambition for the FPC is to showcase his talent to every scout present. “My goals for the FPC is to improve my overall game and get exposure to schools in the States,” says Logush. He wants to take the time at the FPC to improve the many technical nuances of the position of linebacker. “I hope to improve my technique in terms of rushing, tackling, and gap filling,” says Logush. He spends his off-season working to become a better athlete and football player. 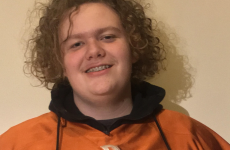 “In the off-season, I am in the weight room constantly to improve strength, I also play tennis to improve agility, acceleration, and speed,” says Logush. He trains and plays football with a powerful quote in mind. “My favorite quote that gets me ready for games is “To be the best and stay there, sweat is necessary,” says Logush. 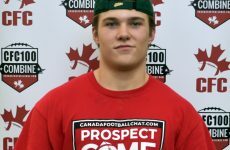 Being ranked on the CFC 100 Prospect List would validate his hard work. 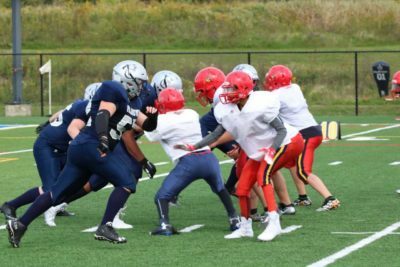 “To me, being a CFC100 prospect would be amazing, it would mean that the hard work I put on and off the field is showing results,” says Logush.